This free class that will provide training on how to use government websites to find out which agencies are buying your products or services. With this information, you will be able to refine your opportunity searches and marketing approaches. 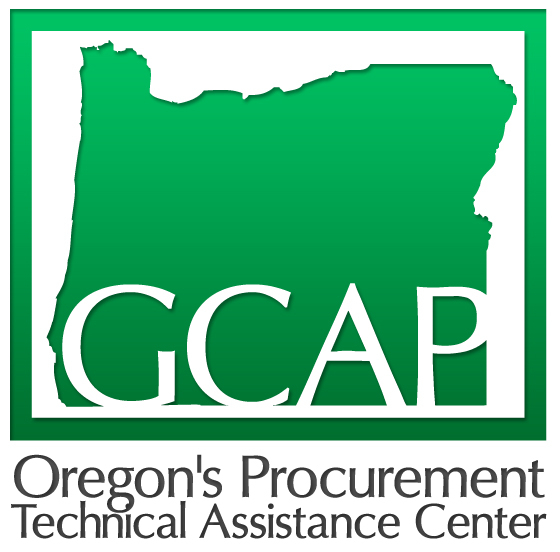 Learn how to assess potential government markets for your business; Learn how to use websites to see historical federal spending; Use Federal Business Opportunities to see historical spending and look for current opportunities: Use the Oregon Procurement Information Network (ORPIN) to see historical spending and look for current opportunities and Identify subcontracting opportunities. There will also be a session offered to learn about and obtain Federal and State certifications.